Donovan Arborists plants the highest quality trees and shrubs in the Denver Metro area. Our experienced arborists hand-select each tree at the nursery to ensure you receive the very best plant. 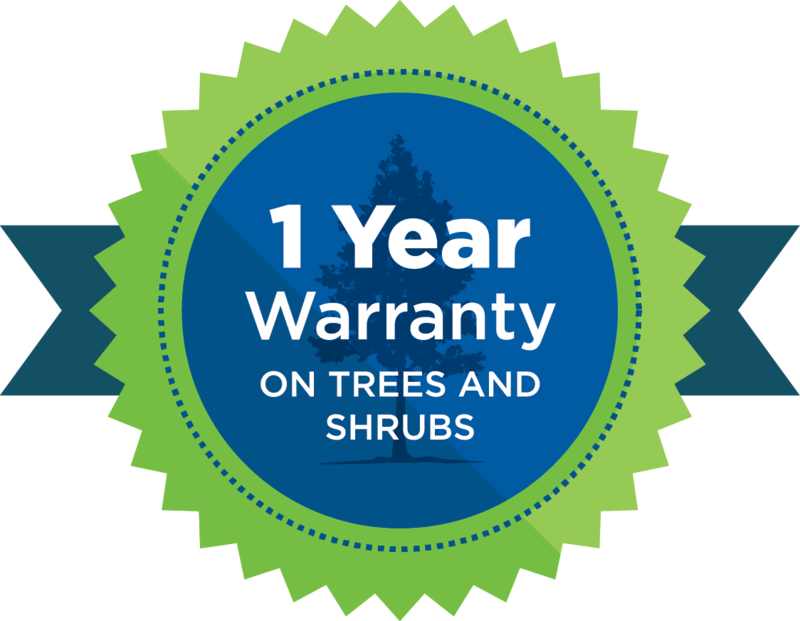 We stand behind our tree planting service with a 1-Year Warranty on most trees and shrubs. Donovan Arborists believes in the philosophy of “The right tree in the right place.” This practice is the foundation to producing a landscape that flourishes while requiring less maintenance over time. A tree that is properly planted requires less pruning and pesticides over its lifetime. 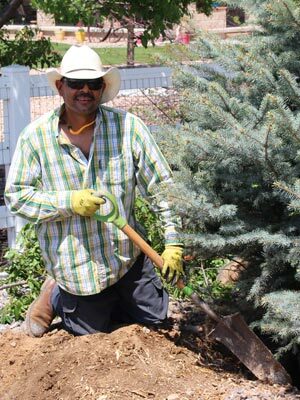 We have been planting trees in Denver and the Front Range of Colorado for over two decades. Donovan Arborists, LLC can also transplant trees that cannot be accessed by or are too large for a spade truck. We have the expertise to prepare, move and care for transplanted trees requiring extra attention. For a free estimate and to find out more, call us at 303-623-8733.